BUTLER, New Jersey (WABC) -- U.S. Geological Survey confirms a shallow 1.6-magnitude earthquake was measured in Butler in Morris County. There is no damage reported. 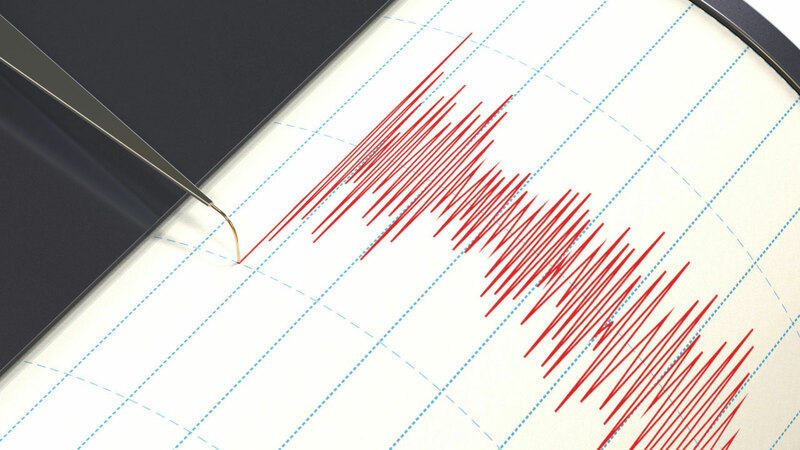 The 1.6 magnitude earthquake was measured 1 km from Butler at around 9 p.m. Thursday.